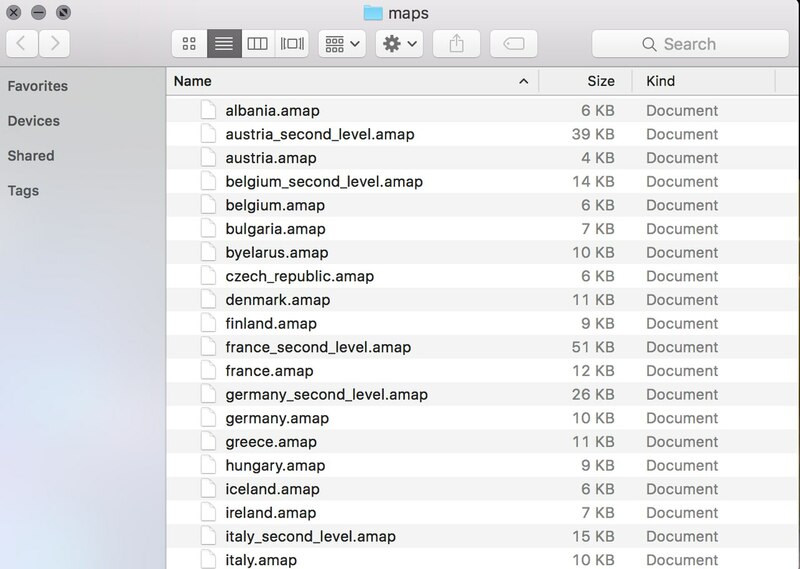 You might have obtained .amap files from the set of maps AnyChart provided with old versions or created yourself with AnyChart SHP to AMAP Converter. AnyChart 7.x maps collection can be found in AnyChart CDN Maps Collection. 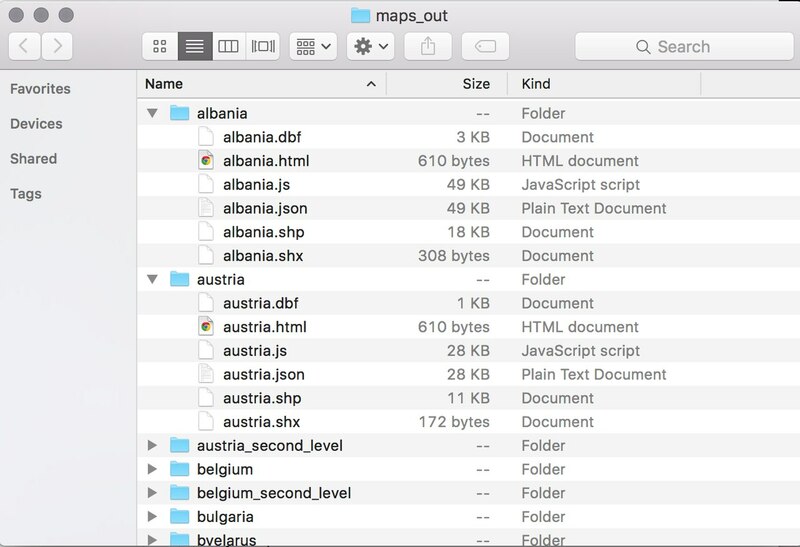 After you converted .amap file you can use .js or .json files directly in the new HTML5 AnyMap or tune .json or .shp files further as described in AnyMap Custom GeoJSON Maps Tutorial. 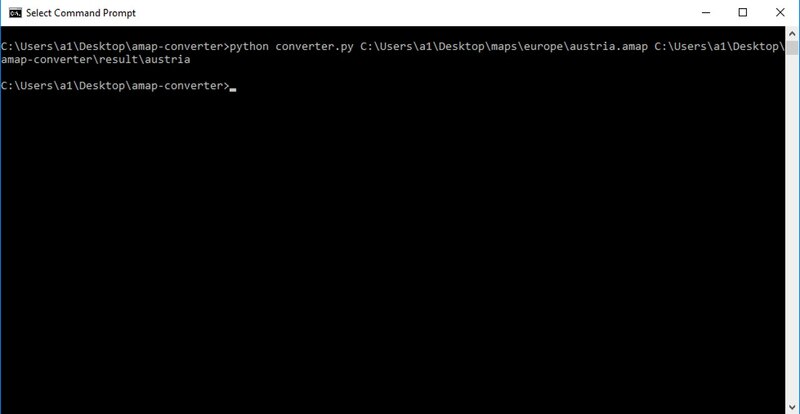 First of all, you need to download the converter from the github page of AMAP to JSON converter. 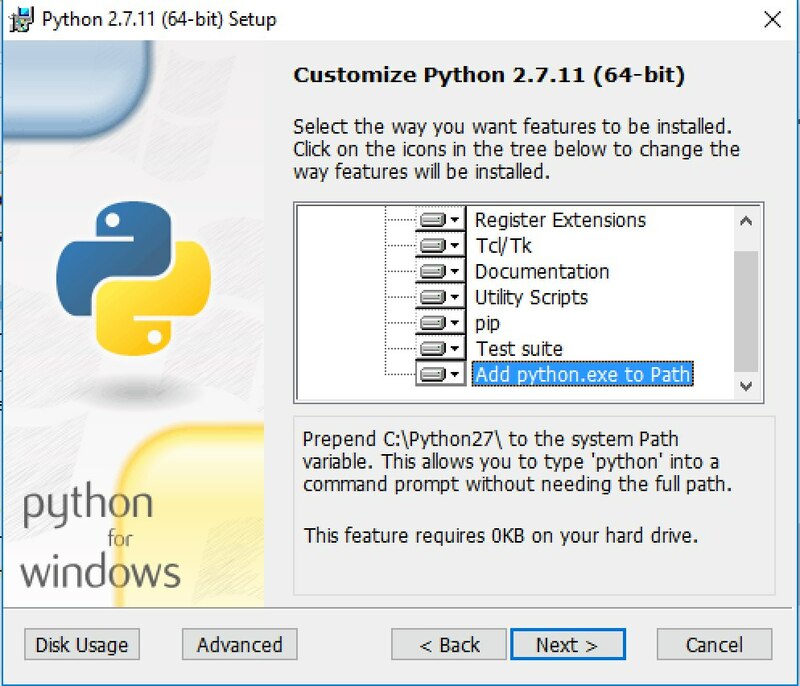 As far as this is a Python-based converter, you need to install Python version 2.7.x which can be obtained from the official Python download page. Reboot your system to finish Python installation. The process of installing converter in operation systems of the Unix family works almost in the same as for Windows. 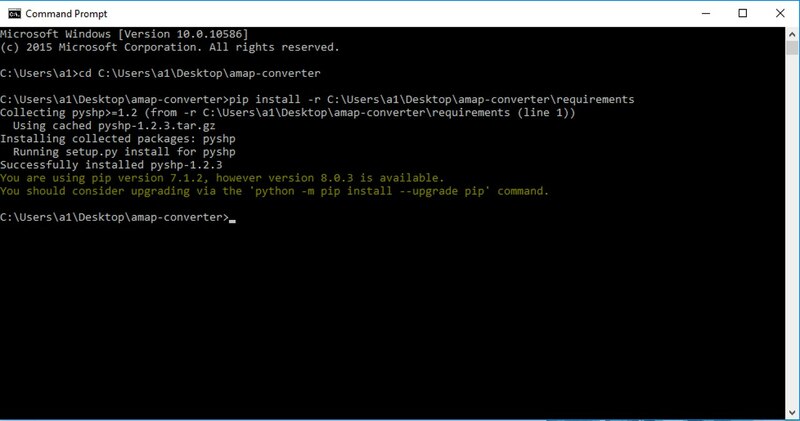 You need to download and install Python version 2.7.x from official Python web site and the converter itself from the AMAP to JSON Converter github page. Now we can proceed to converting AMAP files to JSON format. 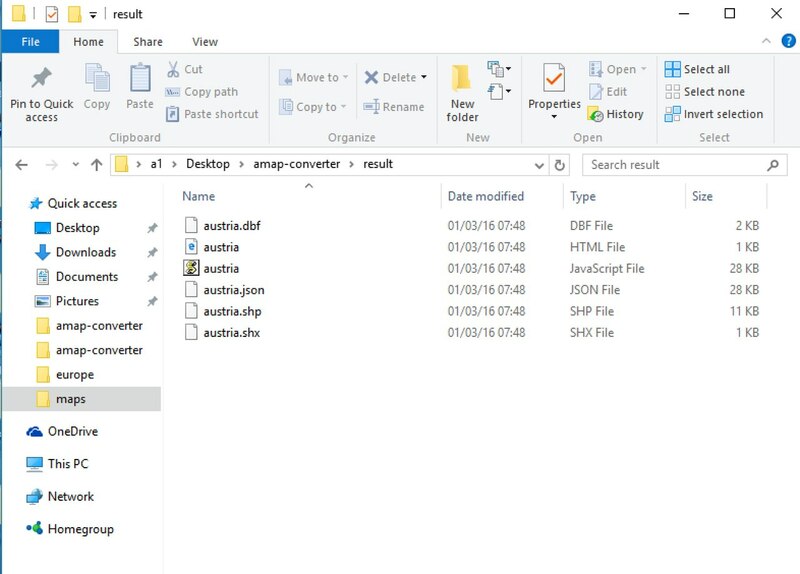 There is a special script to convert files in batch. 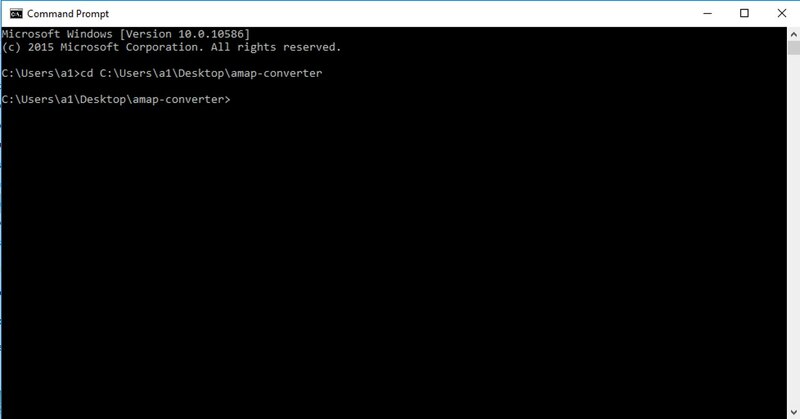 There are two different scripts for batch conversion: windows_convert-batch.bat - for Windows system and convert-batch - for Unix-like systems. 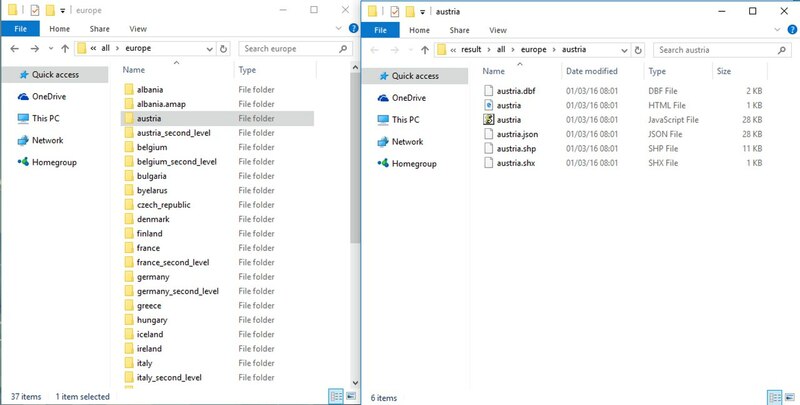 The way of converting multiple files in both systems is pretty much the same: launch the script in termnial and provide it with a path to a folder with .amap files and a path for the converted files.